Causes of foot and ankle pain and dysfunction range from traumatic injuries to degenerative conditions. 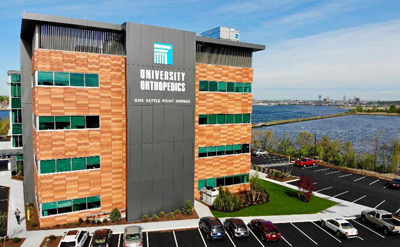 The foot and ankle orthopedic surgeons at University Orthopedics are medical doctors (MDs) who specialize in the treatment of the broad range of foot and ankle conditions. They provide both operative and nonoperative care. 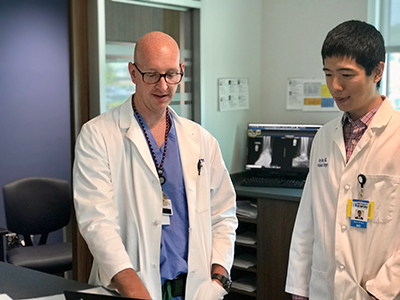 They have completed four years of medical school, five years of orthopedic residency training, and two years of fellowship training in foot and ankle surgery and orthopedic trauma. 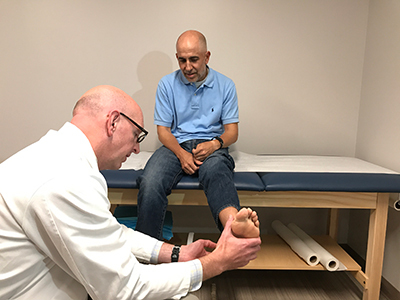 Our foot and ankle orthopedic surgeons along with our physical therapists and orthotists are dedicated in working with you to treat your condition and maximize your recovery.